WARNING! 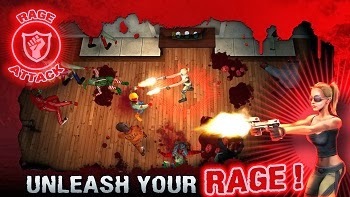 This game requires a dual-core (or higher) android device for best performance. 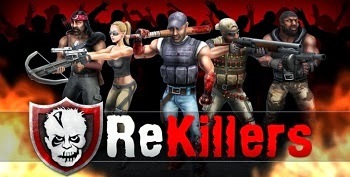 These brave defenders were dubbed ... "ReKillers"
Take control of ReKillers, a ragtag band of defenders dedicated to protecting humanity in this unique blend of Tower Defense and Strategy gameplay. 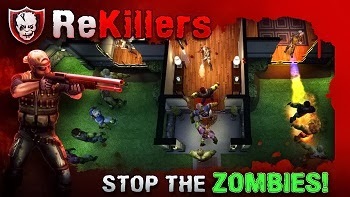 Survivors have sought refuge in a suburban mansion and it's up to the ReKillers to stop the invading Zombies! 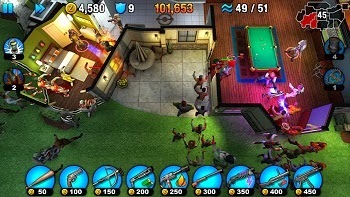 Fight off the Zombie mobs with a variety of weapons like Crossbows, Chainsaws, Shock Rifles, Shotguns, Flamethrowers, Machine Guns, Grenade Launchers and more! 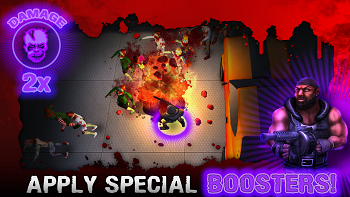 Unleash a ReKiller's RAGE to launch a frenzy of devastating burst attacks! 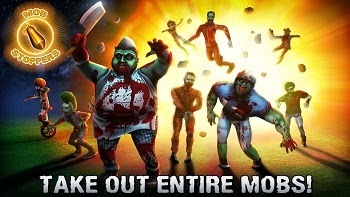 NOTE: This app contains in-app purchases but they are optional and not required to complete the game. Required Android : 4.1 and up.